Till now, Egypt is better known as a holiday destination for divers and culture lovers than as a destination for Yacht Charter tourism. With the development and construction of several new holiday resort on the Red Sea, which have or will have also have modern marinas, this could change rather soon. 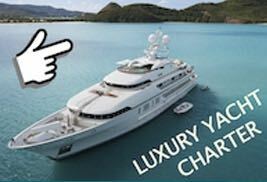 There are yacht harbours in Hurghada, El Gouna (Abu Tig Marina), and Port Ghalib near Marsa Alam could be developed as a new Yacht Charter base as well. Especially as a winter destination Egypt is interesting: warm, weatherproof – and a lot of good flight connections from Europe. We offer a sailing catamaran for Yacht Charter with skipper from El Gouna as well as motor yachts for diving and cruising. 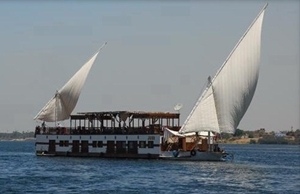 If you want to explore the sights along the river Nile and cruise the Nile with a private charter, yacht with 4, 6 or 8 cabins with crew are available for charter.